Oman is an Arabic nation on the southeastern end of the Arabian Peninsula below Saudi Arabia and east of Yemen. 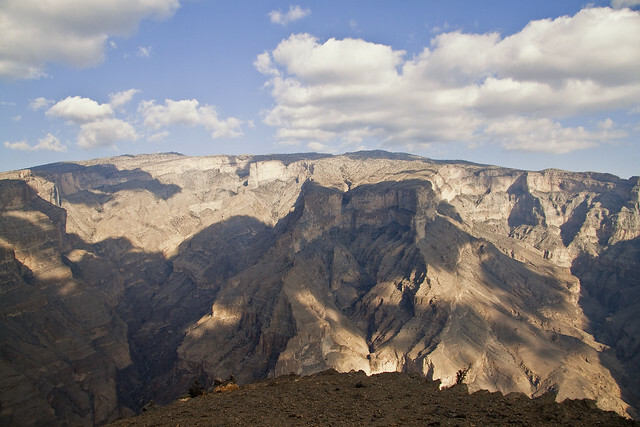 Unlike its neighbor Yemen, Oman is a safe country and an excellent place to visit. Tourist attractions include historic forts, rugged mountains in the desert, desert dunes, and beaches. 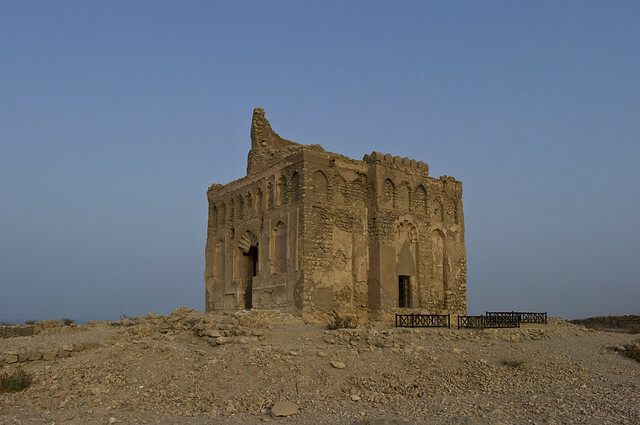 Bahla Fort is one of the most popular landmarks and is comprised of 7 miles of walls. In addition, the Omani cuisine has Arabic and Eurasian influence serving up large portions of fish and other seafood. Like most Islamic countries, alcohol is banned, but visitors might find some restaurants that serve alcoholic beverages at higher prices. If you are visiting, nonetheless, the amazing sites will keep you quite busy despite the lack of alcohol and nightlife.